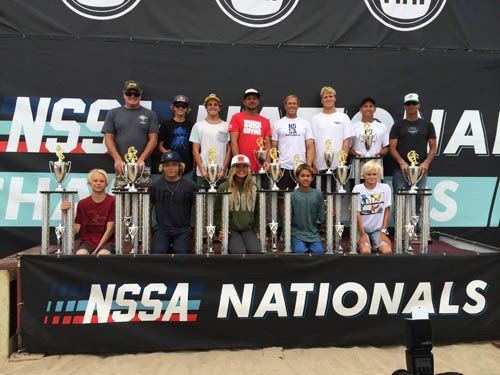 NSSA - 2014 NSSA NATIONAL CHAMPIONSHIPS COMPLETE RESULTS! 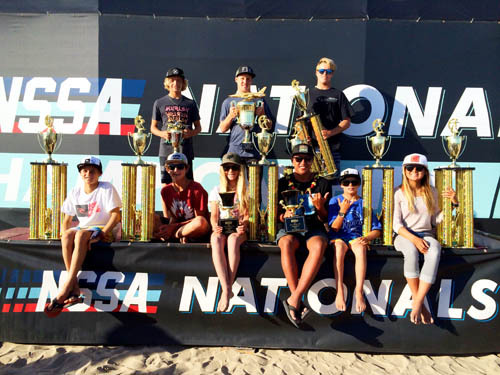 2014 NSSA NATIONAL CHAMPIONSHIPS COMPLETE RESULTS! THE 2014 NATIONAL OPEN CHAMPIONS! THE 2014 NATIONAL EXPLORER CHAMPIONS!